Whether it be for skin improvement, higher energy levels, or overall improved health, many celebrities are making the switch to plant-based diets. Here are 10 celebrities who went vegan and are loving the benefits. 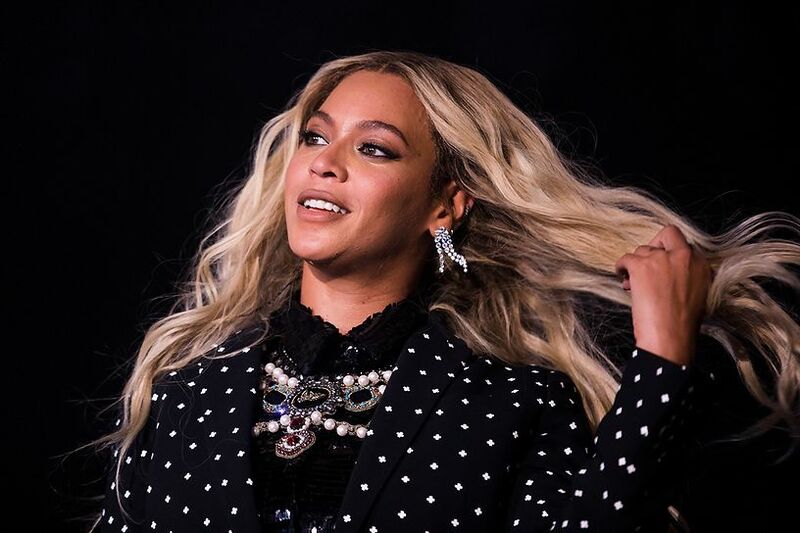 In preparation for her performance at this year’s Coachella Music Festival, Beyoncé made the decision to go completely vegan. The megastar made the announcement on Instagram, encouraging her fans to join her. “44 days until Coachella!! Vegan Time! !” she wrote. This isn’t the first time she’s utilized a plant-based diet. In 2013, she and hubby Jay-Z completed a 22-day vegan challenge. Beyonce’s personal trainer reportedly said the couple loved incorporating plant-based nutrition into their diet. 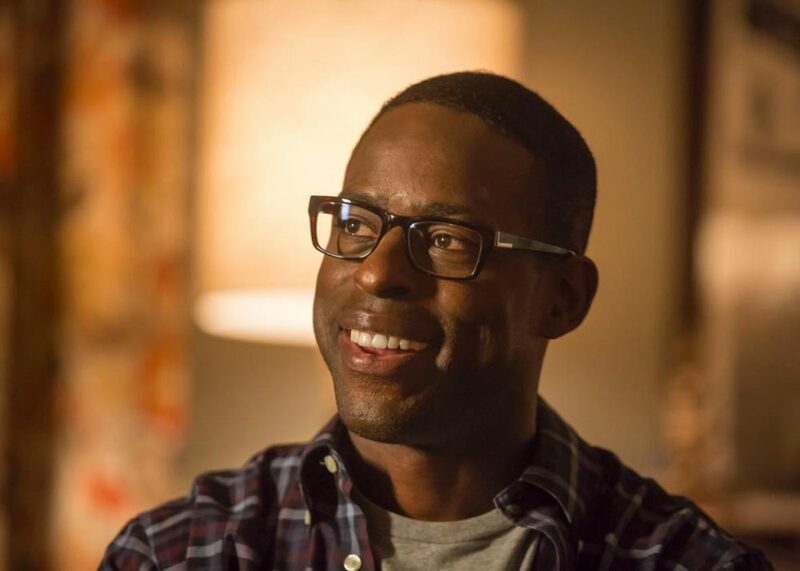 The This Is Us star made the switch the plant-based after watching the Netflix documentary What the Health. This documentary chronicles the hidden ills of the meat and dairy industry and the negative health effects these products have on the human body. 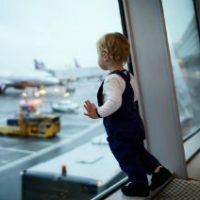 “I don’t know how long it will last, but for now, I’m good,” he said. 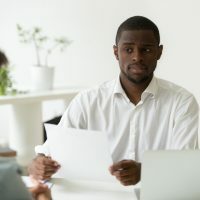 Ten-days vegan at the time of the interview, he reported that he felt great since going plant-based. 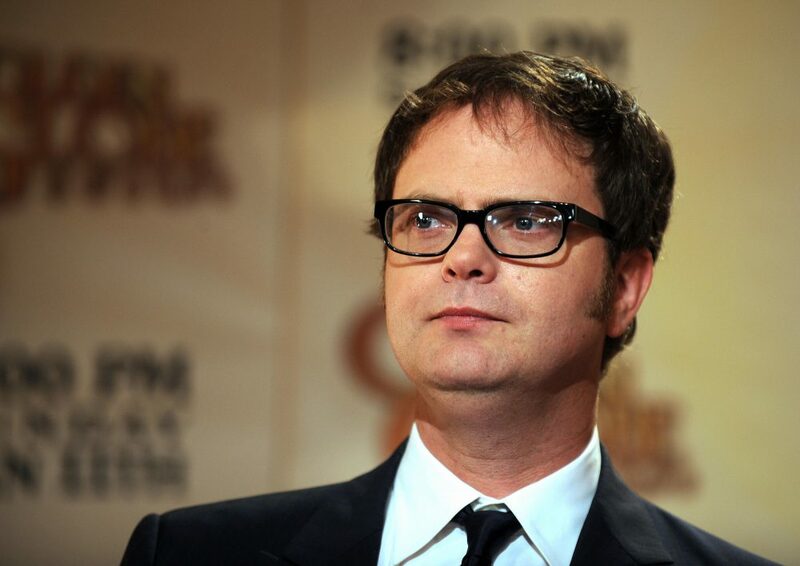 The Office star recently decided to go totally vegan in solidarity with his beloved pet pigs. Apparently, Wilson’s wife rescued two pot-bellied pigs, whom Wilson has grown to adore. “In the morning once, I was microwaving some that Trader Joe’s bacon, chomping on it, looking at these adorable little pigs. It was terrifying, and so I went vegan,” he told late night talk show host Conan O’Brien. 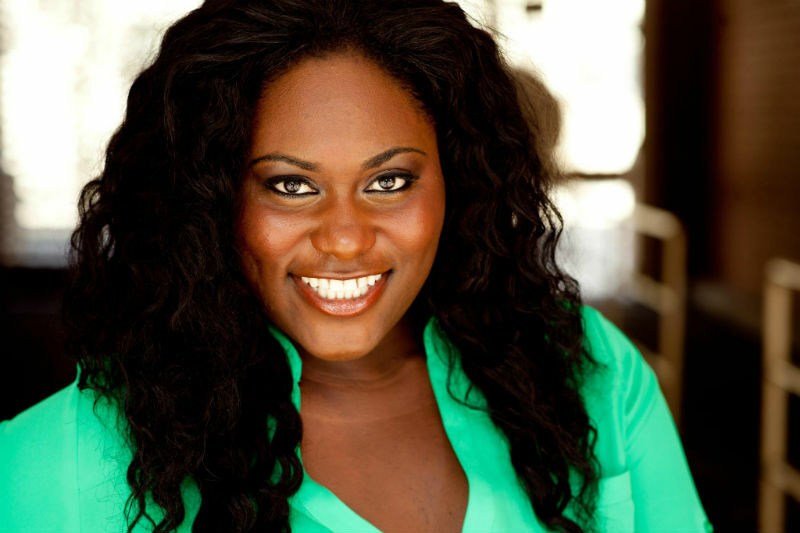 Actress Danielle Brooks, who plays Orange Is the New Black character “Taystee,” recently went vegan as well. The star made the announcement on Twitter. On Day 10 of her transformation at the time, Brooks tweeted a stunning image of a homemade vegan Pad Thai dish. She’s been vocal about her new lifestyle ever since. Brooks appeared on The Chew whipping up vegan mac and cheese with Clinton Kelly. Fans can check out the recipe here. Another Orange Is the New Black star, Laverne Cox, gave up meat for a plant-based diet. The LGBTQ activist broke the news on her Instagram with a video featuring fellow OITNB actress Ruby Rose. While Cox is a new vegan, Rose commented that she looked great as a result of her new diet. OITNB stars seem to all be on the new vegan wave, with actress Ruby Rose recently making the shift to veganism. 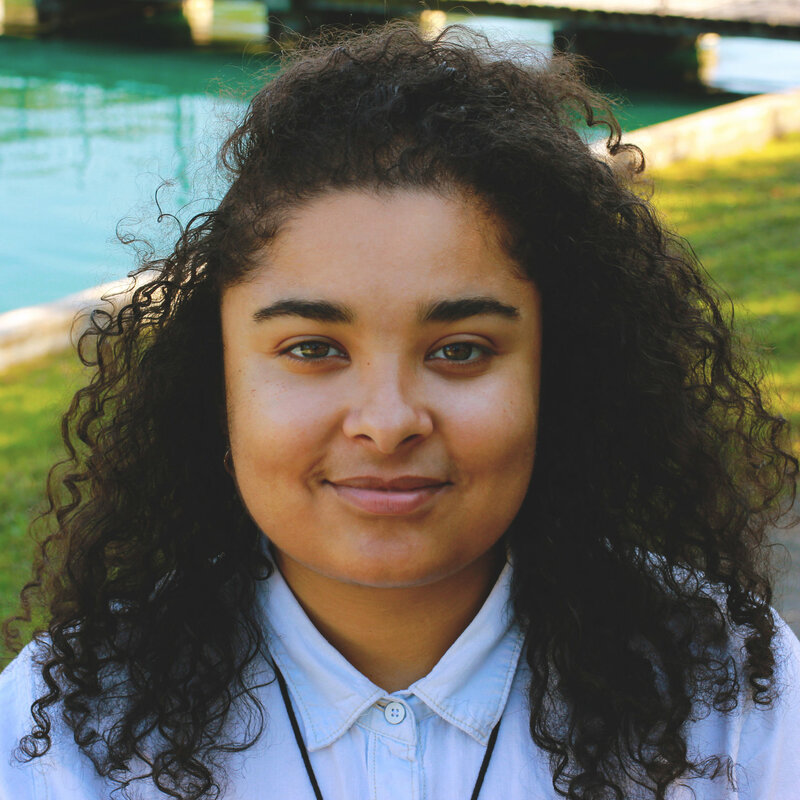 Rose revealed she’d been vegan for the last couple of years. “It’s the best thing ever,” Rose said of veganism in the Instagram video with her OITNB co-star Laverne Cox. Rose encouraged all 1.3 million of her Twitter followers to go vegan and has been named one of the world’s sexiest vegans. 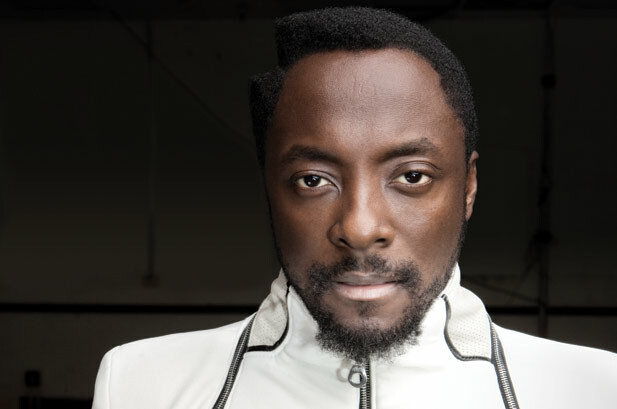 Black Eyed Peas star Will.i.am also went vegan in 2018. And like with many new vegan celebrities, he announced his new lifestyle on social media. In a tweet captioned simply, “#Vgang,” the pop star listed several animal emojis, which seemed to symbolize meat products he would no longer eat. In a two-and-a-half-minute video released on social media as well, he explained his new zeal for veganism. 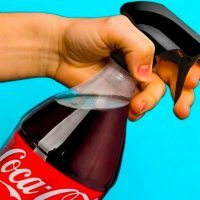 “I’m tired of being pimped by food companies, and then eating bad, poisonous food, and then feeling horrible in the morning,” he said. He went on to share that he was tempted by fast food, but was committed to a plant-based diet to improve his health. 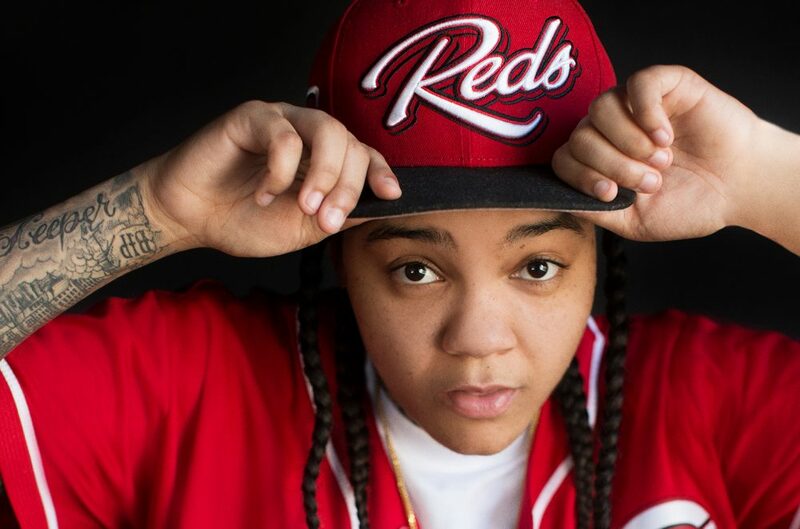 Popular rapper Young M.A. announced in January to the public that she had chosen to begin maintaining a plant-based lifestyle. Sources say that her new diet shift has been integral to her recent weight loss. On her Instagram, the rapper told her fans about the many benefits she’s experiences since going vegan. I can’t sleep past four hours [everyday].” she said in her Instagram video. “I get like a burst of energy after I eat. And I feel that that’s actually what’s supposed to happen.” She encouraged all of her followers to change their diets as well. 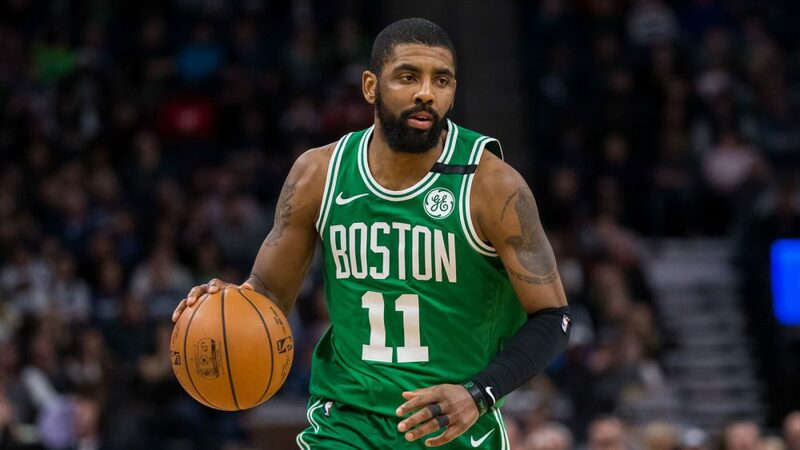 Professional basketball player Kyrie Irving has been making waves in the media since he made the switch to a plant-based diet. Since the shift to veganism, Irving has reportedly commented that his game has vastly improved as a result. “My energy is up. My body feels amazing,” he told NBA Countdown. Irving is among many professional athletes who are becoming vegan or vegetarian and seeing significant gains in their performance. 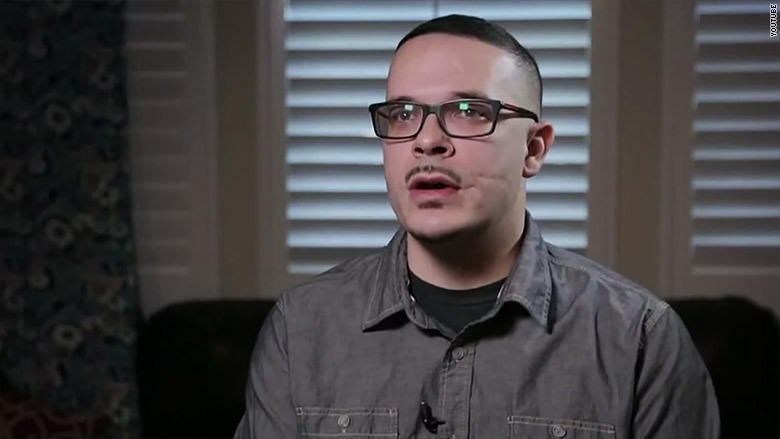 Shaun King – known for his work for the social justice movement – recently decided to change his diet at the start of 2018. The activist announced via his Facebook that he’d gone vegan, and was going strong on his fourth day of the new lifestyle shift.